Customer Support includes a range of customer services to assist customers. This includes planning, training, troubleshooting, product/service explanations, upgrading, and disposal of a product. It can easily be one of the most important parts of your business, since if you provide excellent customer support, your existing customers and potential customers will have a professional feel about your products and services, and will likely to be happy customers who will spread the word about your company. airisX has Customer Support Representatives ready to answer calls, respond to emails, monitor live webchat, and call back customers who have complaints, queries, and suggestions about your products and services. The information about your products, services, and company processes are important, that is why airisX ensures that your proprietary information is kept in confidence and under NDA. airisX takes pride providing security and safety for our clients. airisX Customer Support Representatives work in a secured office with proper supervision and security protocols so you can rest assured that all information about your products and services are kept secure and private. Now that you know what Customer Support Representatives from airisX can do for you, let’s specify some of the skills that they possess to have your customers happy and say “WOW!” on their daily interactions. Patience: Every Customer Support Representatives should have a very good patience. With this, they can stay calm, understand the customer, and come up with solutions in a timely manner. Listening Attentively: The ability to listen attentively is very crucial in providing excellent customer service for a number of reasons. Not listening carefully to what the customer is communicating may lead the customer to be more annoyed than they already are, and by doing so, it may also lead to customers to not buy or unsubscribing from the services that you offer. Clear Communication: Communication is very important, but to deliver excellent customer service, Customer Support representatives should have very clear communication skills. Making sure that the important points that the customer wants to address is delivered clearly. This avoids miscommunication, and is a must-have skill for a Customer Support Representative. airisX representatives are natural speakers of the various languages we support: English, Spanish, Cantonese, Mandarin, Arabic, and French. Product Knowledge: Not knowing what the product is, how it works, and what is it for is a big no-no for a Customer Support Representative. If the Customer Support Representative doesn’t know the product that he is handling, he cannot deliver excellent customer support. Thus, this may lead for your company to lose a customer. airisX ensures all client projects are sufficiently trained to be successful. Positivity: This doesn’t sound like much, but being able to show positivity on every call (especially with the irate ones) is very important. This will make the Customer Support Representative sound professional and will leave a good impression on your customers, even when their problem may be unresolvable. Empathy: Not every time you will get a good call, sometimes you will get a call from an upset customer who is having a bad day. Having great empathy skills will make the Customer Support Rep relate with the customer and make the customer feel that the representative understands them and they are on the same side. By doing this, the rep can pacify the customer turning the negative call into a positive customer experience. Time Management: Customer Support Reps should be able to assist customers and give them what they want in a timely manner. 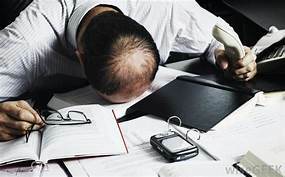 Staying long with the customer not knowing what to do can make the customer annoyed and frustrated. As well, long calls can negatively impact both hold times and costs. Ability To Handle Surprises: Customers often call the Customer Support Reps with just one question, but along the way they will ask a surprise question about the services, product, company, and about promotions. Being able to handle surprises will not only save time but also leaves a positive impression on your customers, and possibly lead to an upsale. Persuasion: Now this looks like it doesn’t belong here, but most of the time, Customer Support Representatives receive calls, emails, and chat inquiries about the company and its products and services instead of reporting problems with it. To take your Customer Support to the next level, our reps have persuasion skills to convince the potential customers that your product is right for them. Tenacity: The most memorable customer experience stories out there are from that single employee who refused to just do the “Status quo” when it comes to helping out. Putting in extra efforts and going the extra mile for your customer will definitely leave a positive effect on the customer. 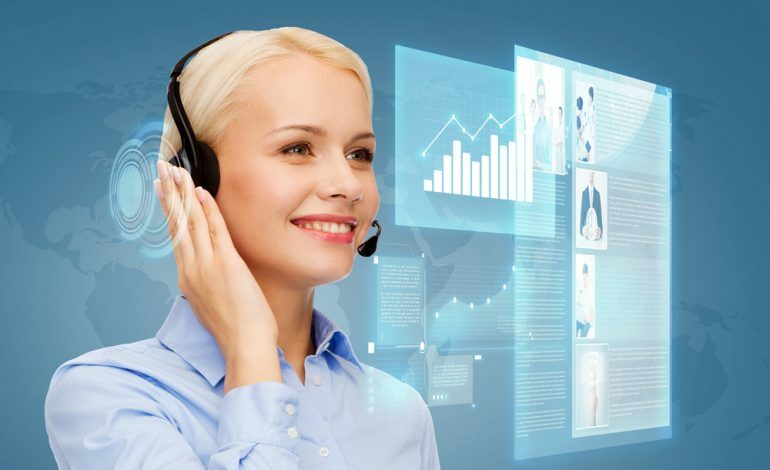 Having this skill set, airisX’s Customer Support Representatives make sure that they will leave nothing but a smile on your existing and potential customer’s face.